Hot Springs near McCall makes this one of the most unique properties in the area. 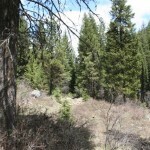 The property consists of 40 mountain acres. 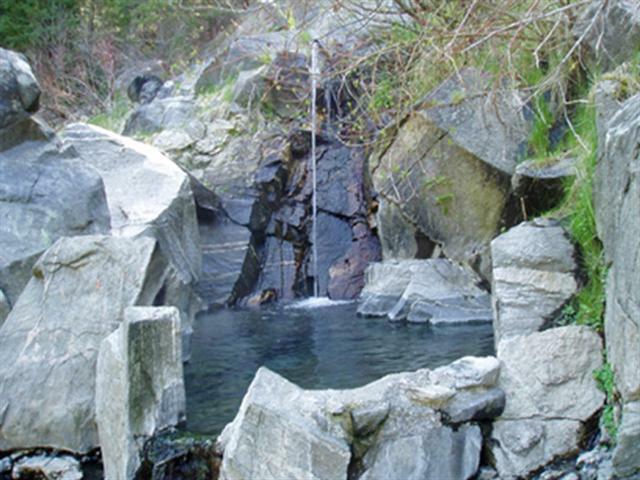 The Hot Springs property has everything to offer. Goose Creek running out of the National Forest from a large lake some 5 miles up in the mountains. There are many trees on the property which the owner has had thinned. Public lands are at your doorstep giving you Thousands of acres to ride your snowmobiles, Motor cycles, 4 wheelers, to hunt or just enjoy the great outdoors. 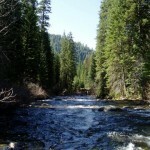 the Hot Springs Property is within 8 miles of McCall, Idaho with Payette Lake for your boating enjoyment. Hospital, shopping and restaurants are close by for all your needs. 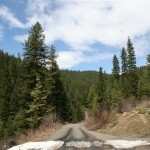 « Sold Hunting Ranch, large creek surrounded by public ground on 3 sides.